Vegetarian/Vegan Pressure Cooker Carrot Tail Wieners make a beautiful presentation for a Cocktail Party. Meat eaters will enjoy them too! Yes, yes, I know what that looks like and I reshot the photos. But then, I thought it might give someone a chuckle. Perfect for your Holiday Party or anytime you want a healthy snack. These Vegan Pressure Cooker Carrot Tail Wieners delivers a punch of flavor in a tiny bite. It was not my goal or my intention, but, they really do taste like Hot Dogs, at least that is what Ed said. The plan was to make a super delicious Party Appetizer that Vegetarians, Vegans and Meat Eaters would enjoy. Ed says they taste like my Dirty Water Hot Dogs. I am not sure if that is good or bad. I’ve never understood the whole Tofu Turkey thing. 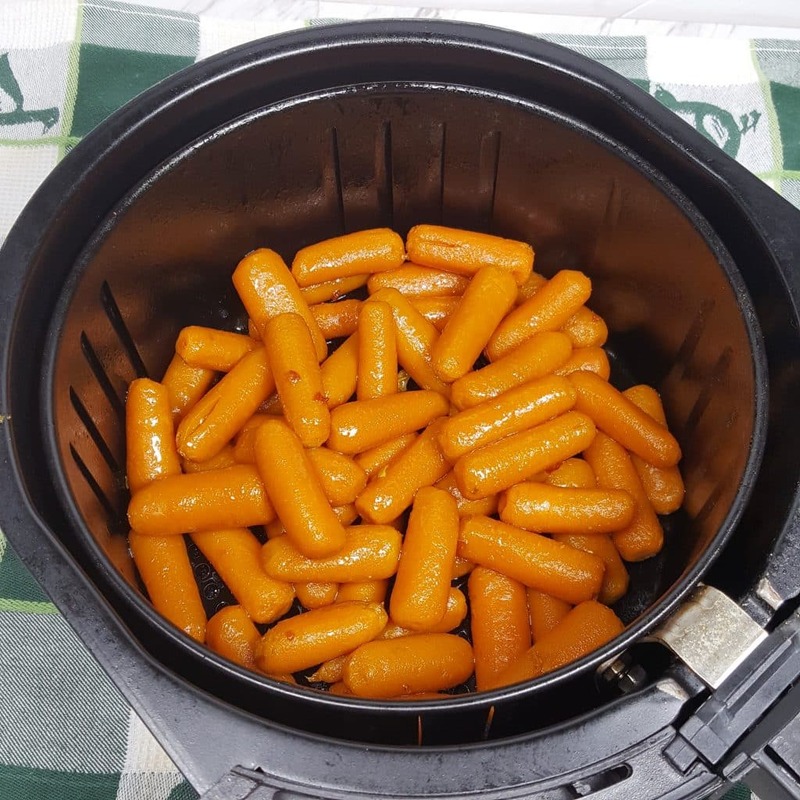 These Pressure Cooker Carrot Tail Wieners so good, I had to make another batch, cause I ate so many. Plus, I wanted to use these cute Appetizer Skewers, which I ordered specifically for this recipe. First things first. You have got to make a batch of my Creamy Curry Mustard Sauce and put it in the fridge to marry. Seriously. It is so easy and there are only three ingredients, which you probably already have. The Creamy Curry Mustard Sauce, puts these Cocktail Wieners over the top. I added a bit of Sambal Oelek to the Sauce (which is why the Sauce has an orange hue in the ingredient photo), but then felt it better to just add the Sambal Oelek to the Pressure Cooker Cocktail Wieners and let the Sauce be cool and fresh. Thank you so much to Lindsay, who gave me this idea and allowed me to run with it. I knew I wanted the flavor to be different than my Pressure Cooker Bunny Dogs, which have been a huge hit. Special thanks to Amanda who posted her incredible photo in the IP Forum. I wanted a super duper flavorful Cocktail Weenie that would pair perfectly with one of my favorite all time Sauces. 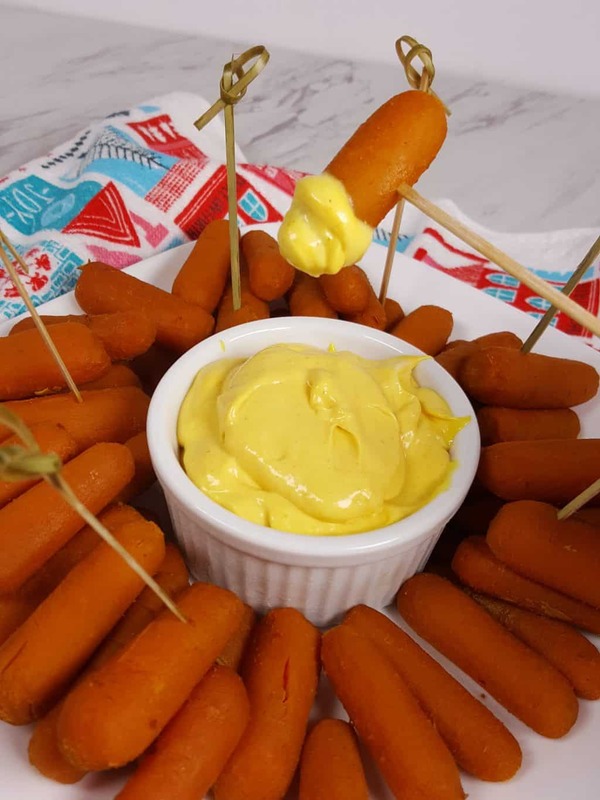 The Weenies are very spicy, but cool off with my Creamy Mustard Sauce. 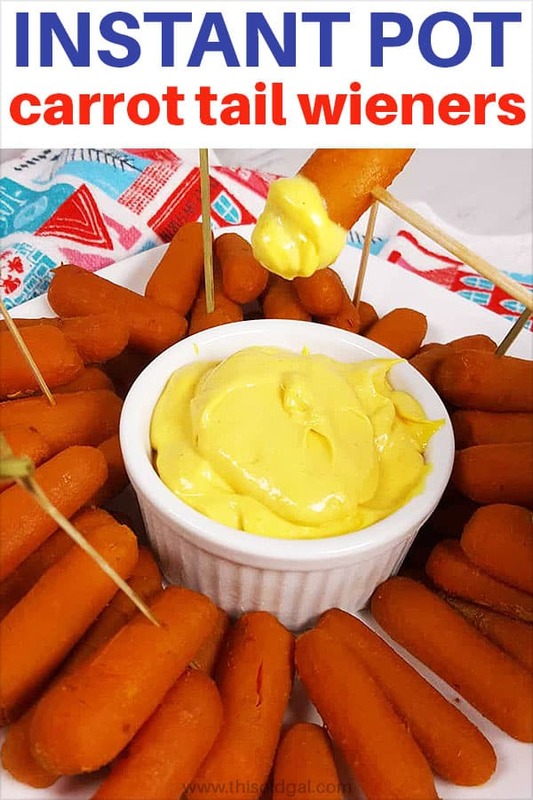 What ingredients are in these Cocktail Wieners? 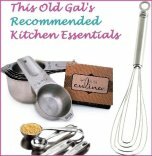 Being careful to make this recipe Vegan, not just vegetarian, I had to find a work around for the various liquid ingredients. I also took into consideration Soy allergies. 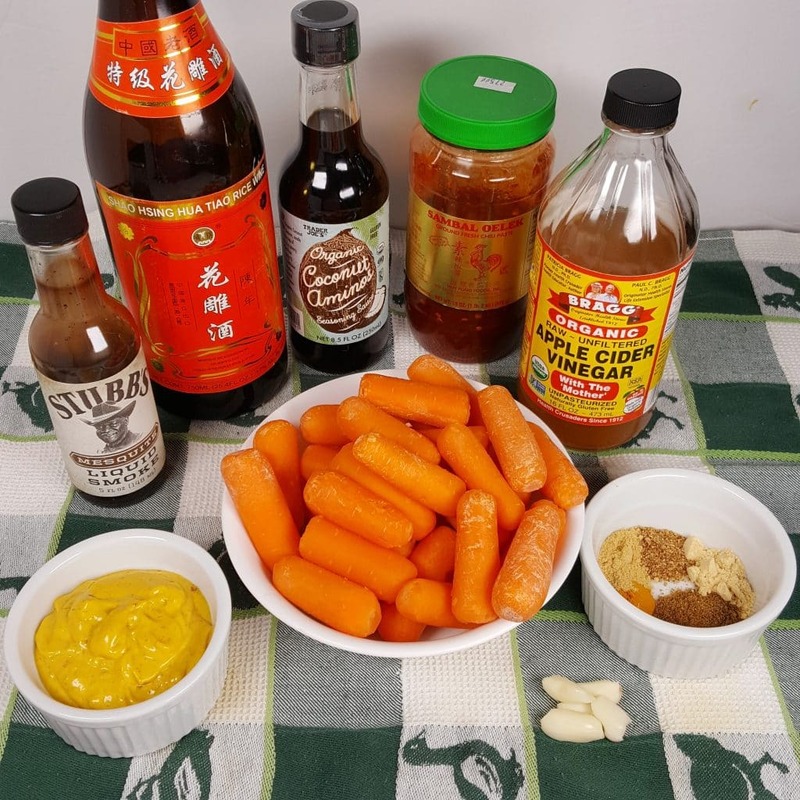 You can use these ingredients for my Pressure Cooker Bunny Dogs, to make them Vegan and free of Soy. Many Vegans and Vegetarians seem to use Organic products. You don’t need to feel you need to use Organic. I like to use Organic products in my kitchen. Another delicious Vegan and Vegetarian recipe you may enjoy is my Corn Chowder Soup recipe. While I love using Sambal Oelek, if you have some of my Pressure Cooker Rockin’ Hot Sauce, you could use a shot of that instead. These Pressure Cooker Carrot Tail Wieners are ready to eat right away. I tried them cold, warm, roasted, not roasted. They were delicious, no matter what I did. 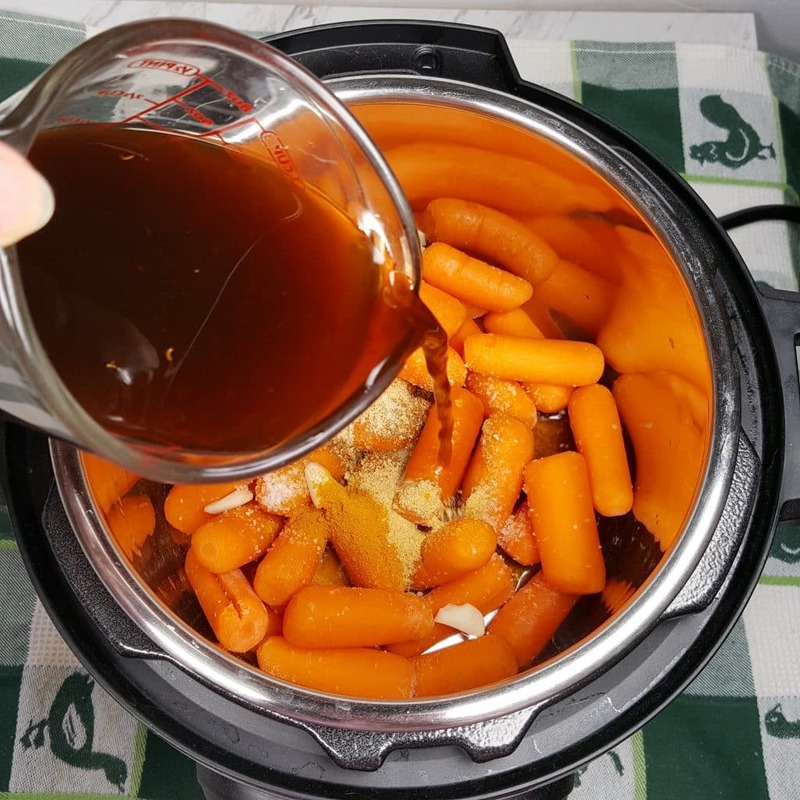 If you want to leave the Carrots in your Pressure Cooker to marinate for a while, no problem. The marinade will permeate the Carrots even more. This is a great recipe for my Instant Pot Mini, as it has a Keep Warm feature, which you can turn on or off, right as you set the time. However, if you would like to make them in advance of your Cocktail Party, put them in a container and let them marinate overnight. And get spicier. You might want to start out with less spice and then go from there. But really, as it, although very spicy, will totally cool off in your mouth with the Creamy Curry Mustard Sauce. 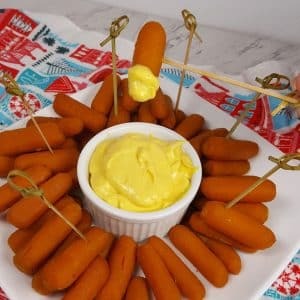 Place the Carrot Tail Cocktail Wieners in your Air Fryer. You can use a Oil Mister and Spray them if you like. I don’t know that it really did anything, other than giving the Wieners a nice color. The Bamboo Knot Skewers really add a nice and festive look to this plate. Imagine carrying them around during your Party. 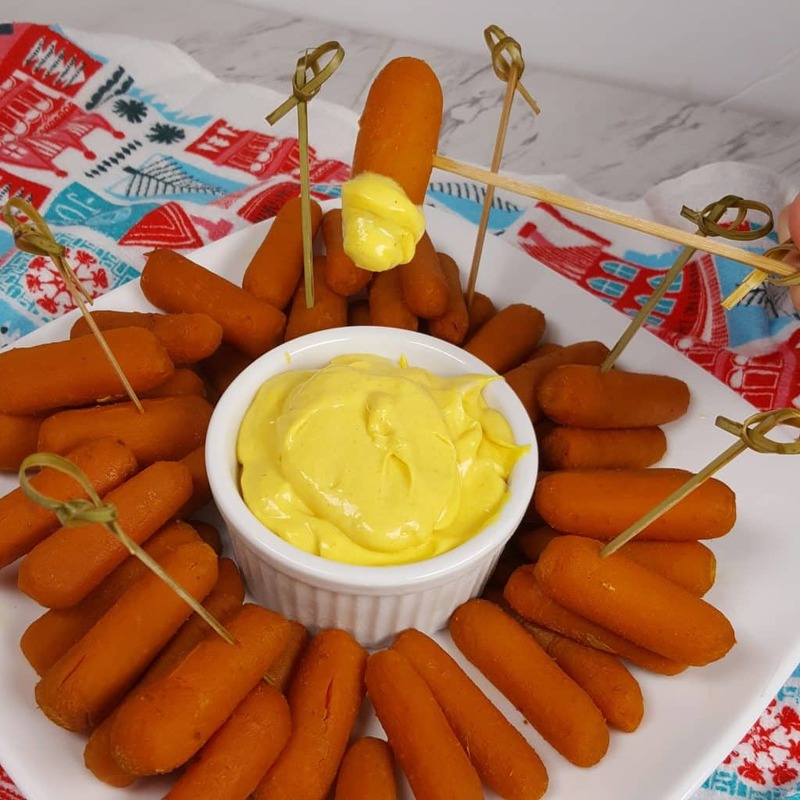 They will spike an interest and I bet the Meat eaters will enjoy the Carrot Tail Wieners too. Since you now have a batch of my Creamy Curry Mustard Sauce, you might consider making some of my yummy Air Fryer Yuca Fries, which start out in the Pressure Cooker too. 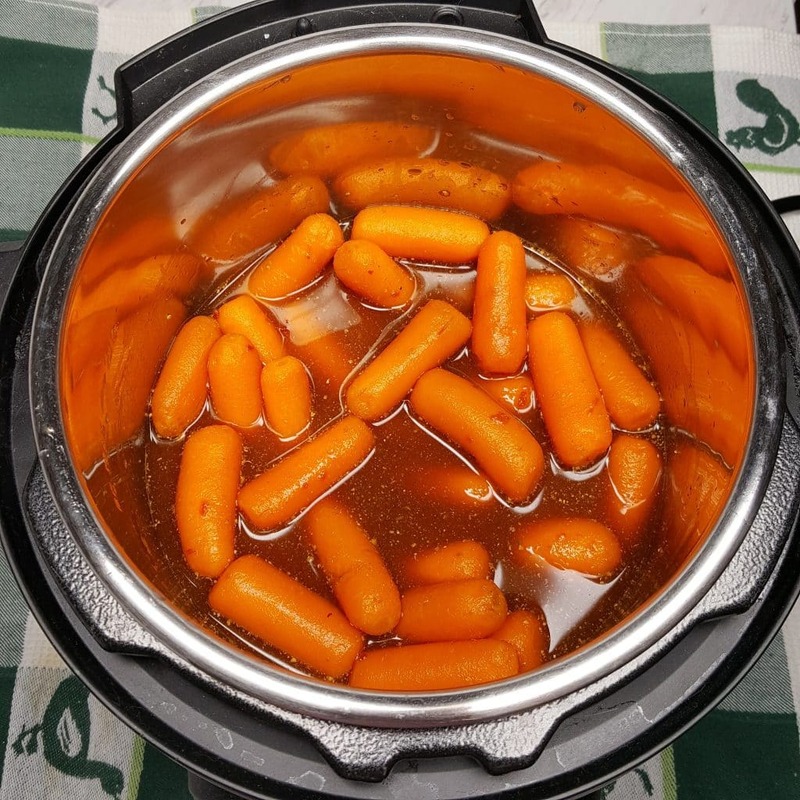 Place Baby Carrots in Pressure Cooker cooking pot. Add all Spices and Liquids. Lock on Lid and close Pressure Valve. Cook at High Pressure for 1 minute. Wait 15 minutes and then release pressure. Place in Air Fryer at 380 degrees or on Cookie Sheet in Oven on broiler and let caramelize, if desired. Can be served as is too. 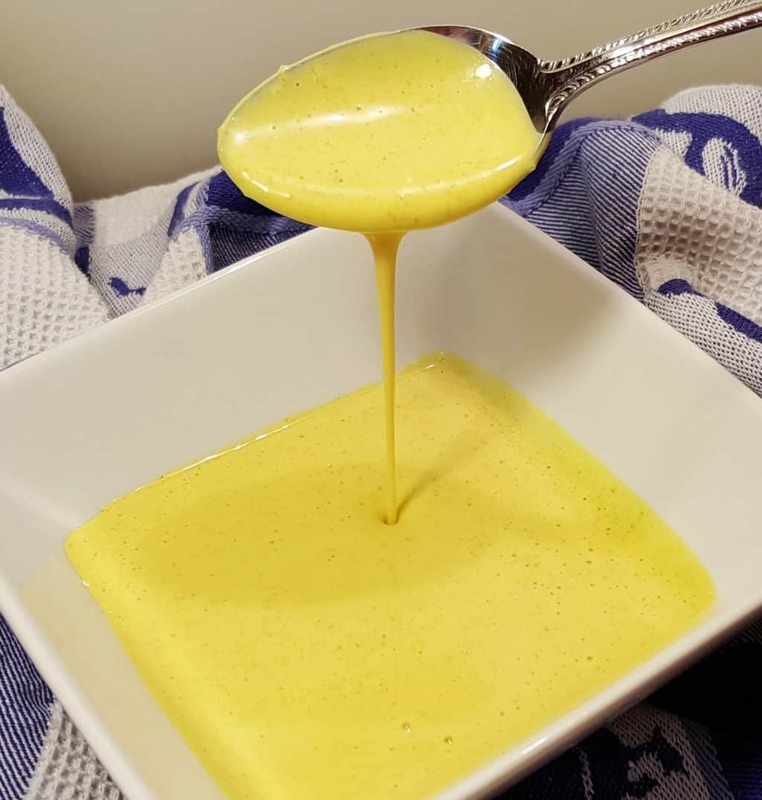 Serve with my Creamy Curry Mustard Sauce. Alternatively, you can place Carrots and Marinade in a container overnight and serve the next day. 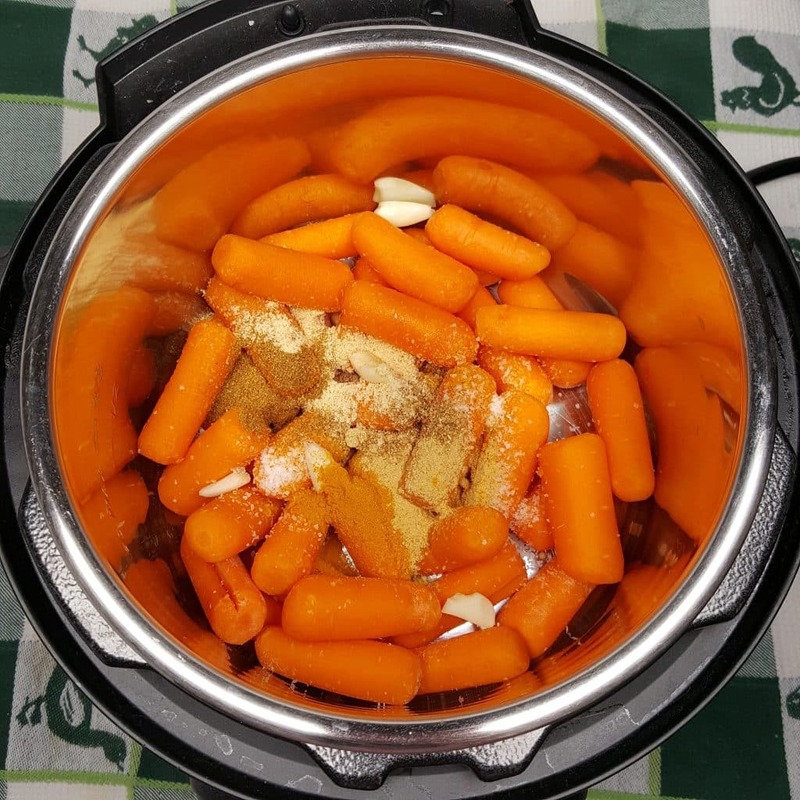 PIN this Pressure Cooker Carrot Tail Wieners! I was wondering if I could use this recipe and do the pot in pot method? 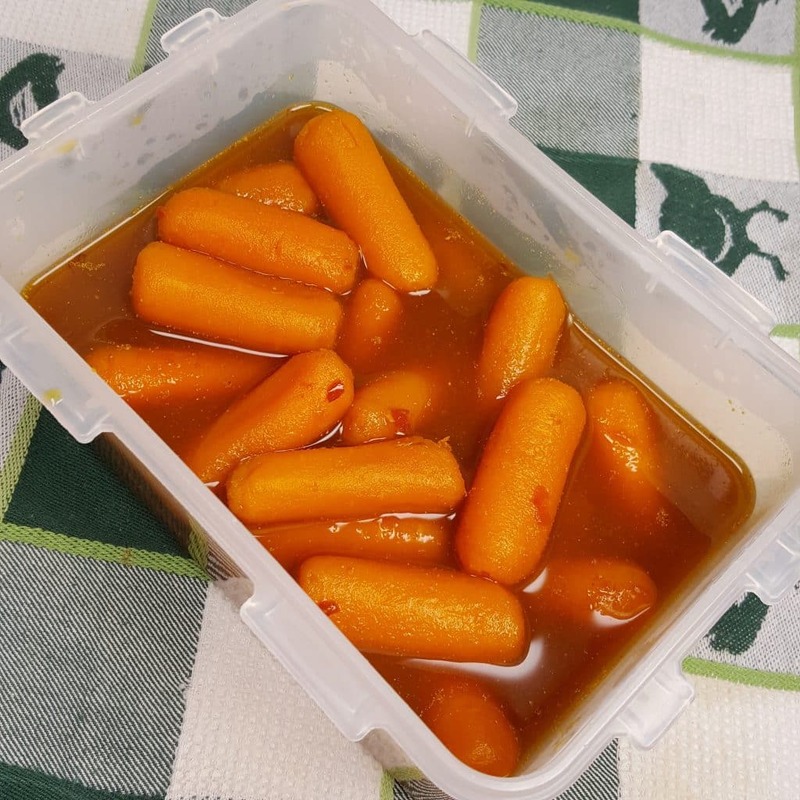 I dont have a 3 quart Instant Pot but I thought if the carrots were submerged in a smaller bowl they might soak up the mixture a little better. I tried the pot in pot method and the carrots were very hard. I just recooked them the way I should have in the first place and they were firm but fork tender. Thanks for sharing this recipe, it will definately be a hit at a party.